SPOT FREE Water Spot Remover is an acid-based cleaner formulated to remove water spotting and surface acid rain from chrome and all painted surfaces. This concentrated product will quickly and easily remove stubborn hard water spots and surface acid rain contamination. 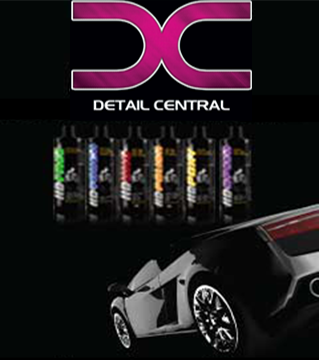 The unique gel like formula prevents the product from running down vertical surfaces. VOC compliant and body shop safe. Excellent Product, First off it comes as a concentrate so it allows you to make it as strong or weak as you need. The 4/1 ratio as recommended gives you roughly 2 litre for $20. Second beyond benefit is because its concentrated shipping is cheaper. In Terms of its capability it has well exceeded my expectations, taking out 10 year old etched in water spots on a falcon. Amazing product.